The 2016 SNMA Annual Medical Education Conference (AMEC) was held in Austin, Texas on 23 to 27 March. It was at this convention that Jonathan R Batson was appointed to the position of Publications Committee Co-Chair. At the 2016 AMEC, medical students and professionals gathered to attend a wide range of educational and networking events. It is consistently the largest gathering of underrepresented minority medical students at any time of the year in any place in the United States. Jonathan was born in Brooklyn, New York, and raised on the island of Grenada. After going to high school at the Grenada Boys Secondary School, his family moved back to the United States so that he and his brother could pursue higher education. In South Florida, Jonathan attended Blanche Ely High School. 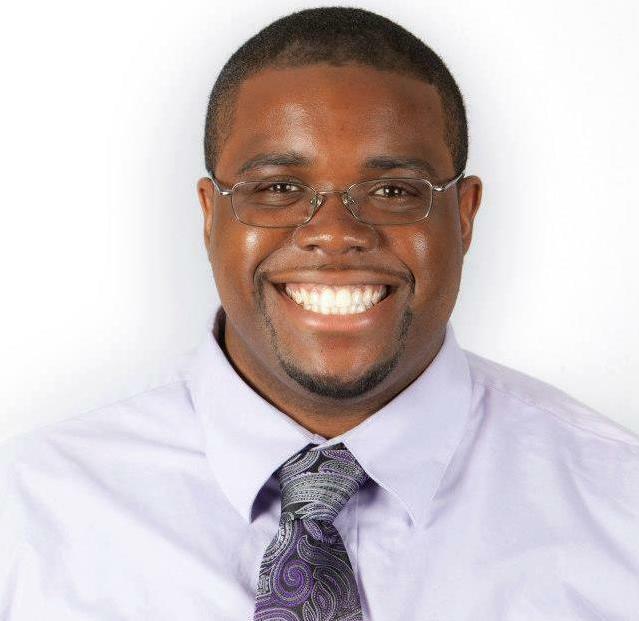 After obtaining his BS in Biology with minors in Public Health and Sociology/Anthropology from Florida International University, Jonathan decided to pursue an MS in Biomedical Sciences at Barry University. More than 2,000 medical and pre-medical students, physicians, exhibitors, administrators, government officials, and observers attended the 2016 AMEC. It is truly a distinct honour for Jonathan R Batson to be appointed to his position. The theme of the 2016 AMEC was Mental Health: Facing the Challenges of the 21st Century. The SNMA follows its mission by creating programming initiatives to support current and future underrepresented minority medical students. Members simultaneously address the needs of underserved communities. The SNMA also works to increase the number of clinically excellent, culturally competent, and socially conscious physicians. For more information, please visit www.snma.org.